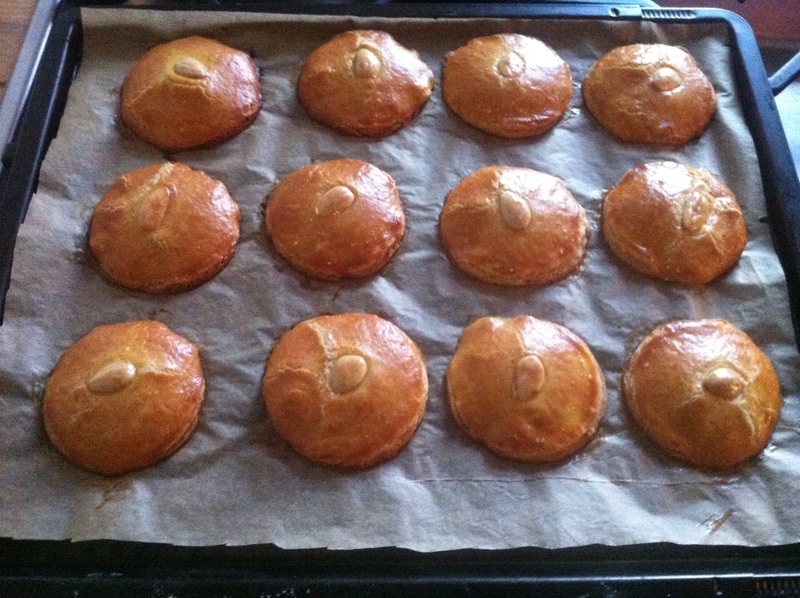 This weekend I finally gave the recipe for ‘gevulde koek’ (a typical Dutch filled pastry) a try. Something I had wanted to make for a long time, since I love gevulde koeken and they are hard to get here in Germany. It looked quite complicated though, which is why I hesitated for quite some time. 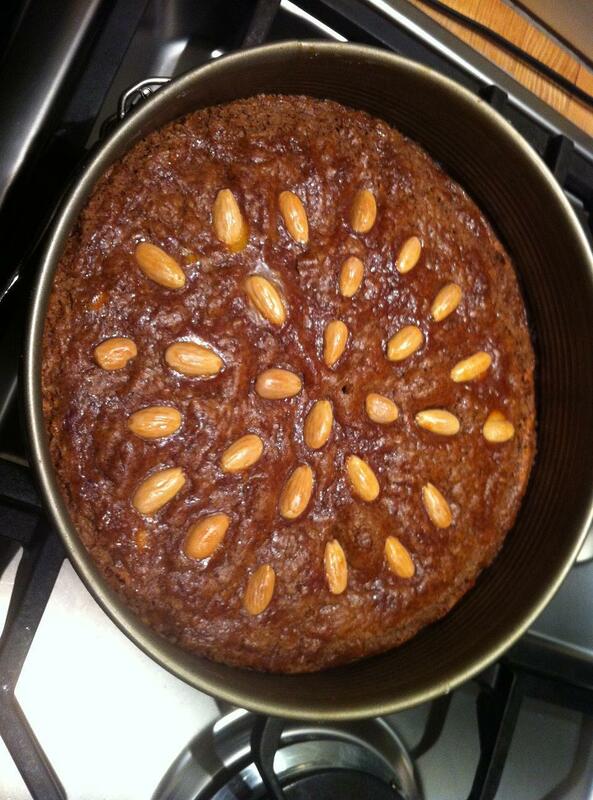 I used the recipe from the book: de banketbakker, by Cees Holtkamp. Possibly the best book on Dutch cookies, pastries, cakes etc. And it is in fact not all that complicated. 200gr butter, 100 gr caster sugar, 6gr baking power, half an egg, a pinch of salt, 300gr zeeuwse bloem, a teaspoon grated lemon zest. For assembling: more eggs (about 3-4), about 20 whole almonds. Zeeuwse bloem is fine low gluten flour, which is similar to German 405 or English ‘pastry flour’ or Italian 00 flour according to this website. I haven’t tried out any of the variants, since I got some zeeuwse bloem from a friend of mine. Start at least 4 days in advance making the filling. 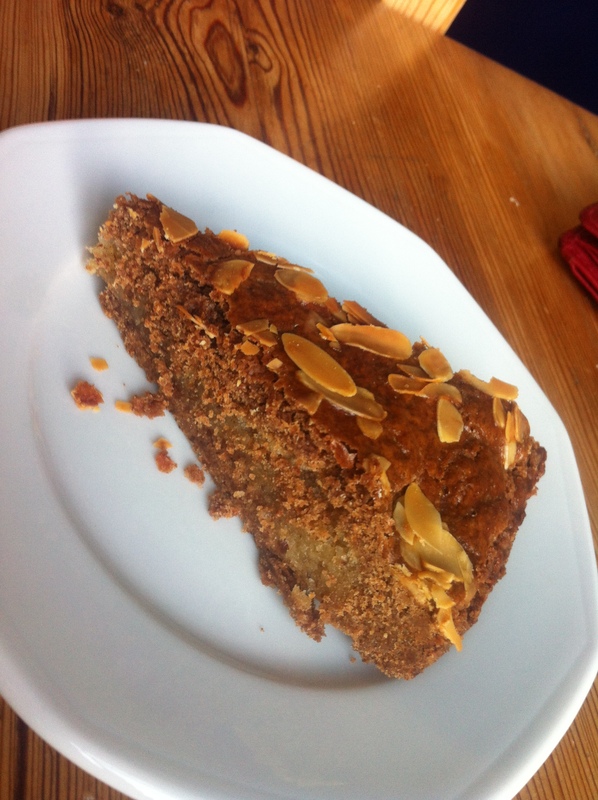 It is a simple almond filling (amandelspijs), which is used often in Dutch pastries (see my gevulde speculaas entry). Try to grind the almonds as finely as possible, mix with the sugar and lemon zest and then mix in the beaten egg. The consistency should be like a thick paste. Put this in the fridge to let it ripen. And yes, it is ok to have the raw egg in it for 4 days (or even more, I had it there for almost 6 days and we didn’t get ill from the koeken), there is so much sugar in it, that nothing bad can happen to it. Of course you should always use fresh eggs for this. The paste really gets better when it gets some time to ripen in the fridge. Then it is time to make the cookies. First make the dough: mix everything but the flour, until well mixed. Then add the flour (I do this with my hands, that’s the easiest way), form a ball, put this in cling foil and let it rest in the fridge for an hour. First preheat the ofen at 210 degrees. Then carefully role the dough (which is called ‘weenerdeeg’) until 2mm thick (i had mine a bit thicker, which was not so good, cause then the cookies become a bit drier.) 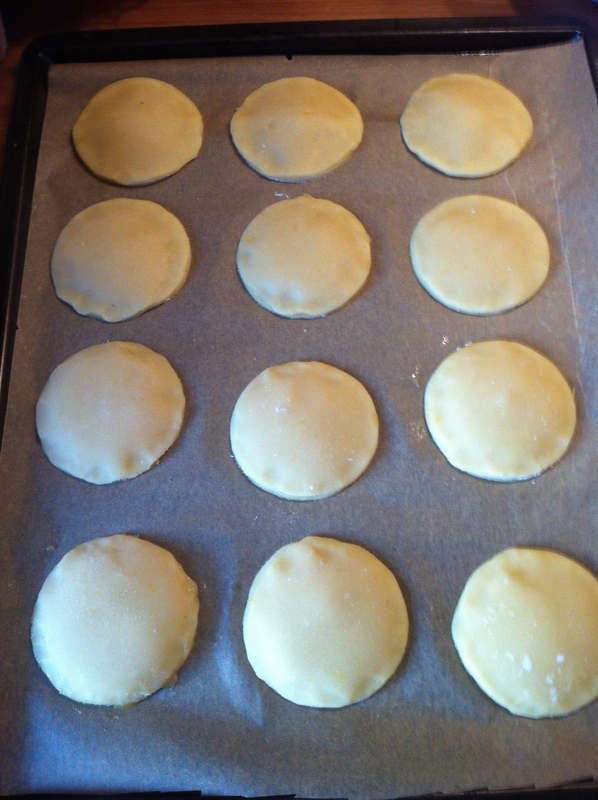 and then make about 24 round pieces of about 10 cm diameter (or more if you want smaller cookies like I did). Put half of them on a baking tray lined with baking paper. Now first, mix the filling with some beaten egg so that it is just about possible to spray it, be carefull not too make it too thin, it should not drip, or run from your cookie. Mine was definitely too think this first time, and I made a huge mess. Actually, come to think of it, next time I will use a teaspoon. Try to get as much of the paste on the cookie as possible. When done, cover all the cookies with the other pieces of dough and push the sides together a little bit so that they stick. Now cover each cookie with some more beaten egg and put one whole almond in the middle of it. 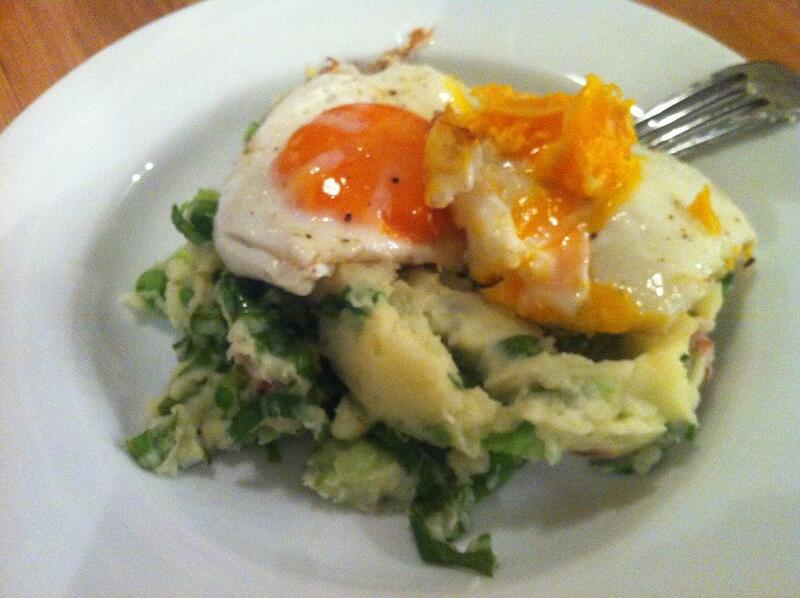 After half an hour cover with some more beaten egg and bake in the oven in about 10-15 minutes. Although very pretty, I need to try again. My dough was a little too thick and my filling was way too thin, hence, I had relatively much dough and relatively little filling in each ‘gevulde koek’. It tasted nice, but was not yet exactly what one buys in a Dutch bakery. But: their looks are perfect! 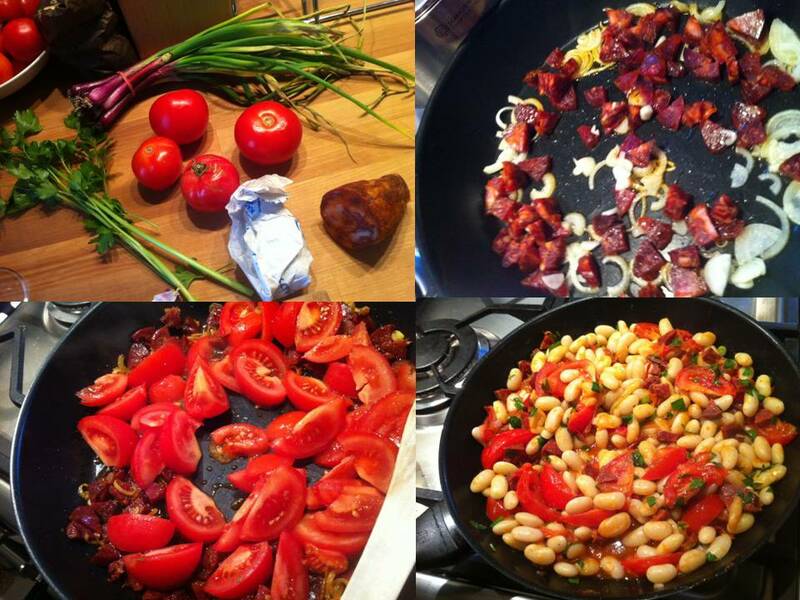 This entry was posted in cooked and tagged dutch kitchen, gevulde koek, gevulde koeken on January 13, 2014 by esthercooks. My gevulde speculaas baking infected die Kaltmamsell, who turned it into a much less messy baking event: a couple of changes to the original recipe makes our lives much easier (and the kitchen cleaner). 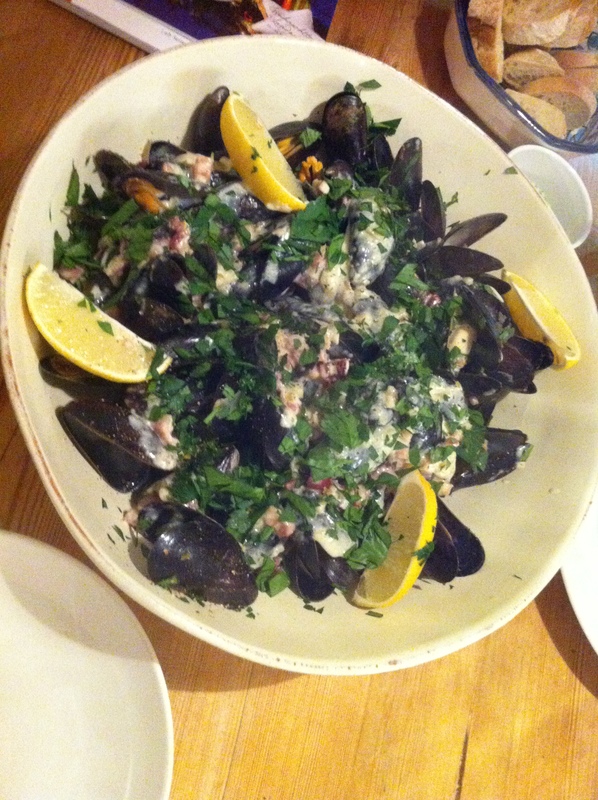 Thanks dear Kaltmamsell! So, first of all: you can make the dough in advance, it is even recommended, but, do not leave it in the fridge all the time, cause it’s gonna be rock hard and you will not be able to use it. Either take it out well in advance, or, like I did last time, just let it rest in a relatively cool place. This makes it much easier to get it into the form. Second: I followed Kaltmamsell’s recommendation and first made the top of the speculaas, rolling half of the dough (or in fact a little less than half) on cling film, which I put on the form, so that it had exactly the right size. (I used a springform, so this was easy). once done, put it aside and the role the other half onto the form. I left over a little bit of dough to make a small edge/rim, so that the almond filling is covered from the sides as well. I just rolled this on my working top, cut small stripes and put them carefully into the form. After this the almond paste comes in. Mine is to thin to role, but I actually think that makes it easier. Just put it in, and then, carefully smear it into the form, so that it is divided equally. I used a spoon for that, which I made wet with a bit of water, so that the paste does not stick to it. Then: tricky part: getting the top on the almond paste. I now had a beautifull top, but…no idea how to get it in without making a new mess. I just turned it over carefully, and it happened to land approximately there where I wanted to have it, but it also broke a little bit. I think as Kaltmamsell suggest, the Tortenretter (no idea how to translate that) is indeed needed here. I’ll have to make another one, to optimize the process! But, most importantly: the taste was great. It had a nice crust, I made it a little less sweet, and all agreed it was very good and better than the stuff bought in the supermarket. 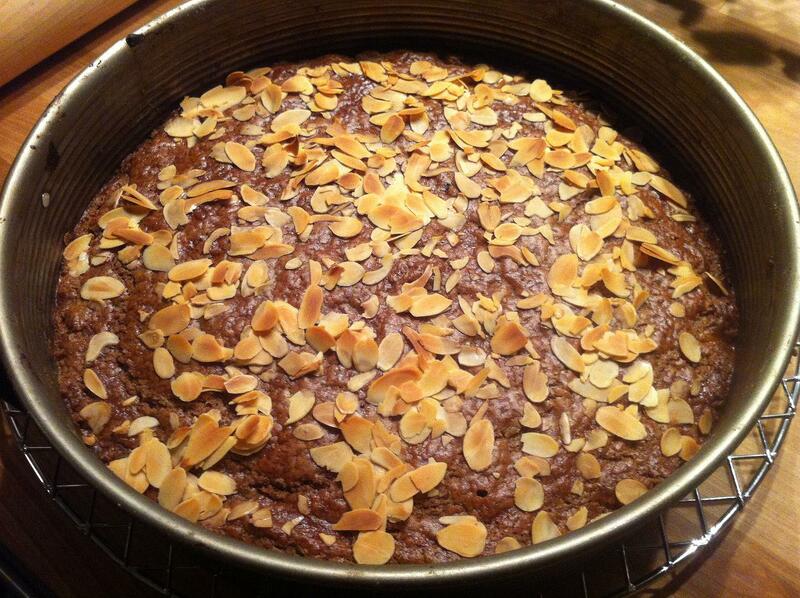 This entry was posted in cooked and tagged gevulde speculaas on November 4, 2013 by esthercooks.